When considering travel insurance, a locally based consumer group says it pays to measure your risk. “What am I risking? 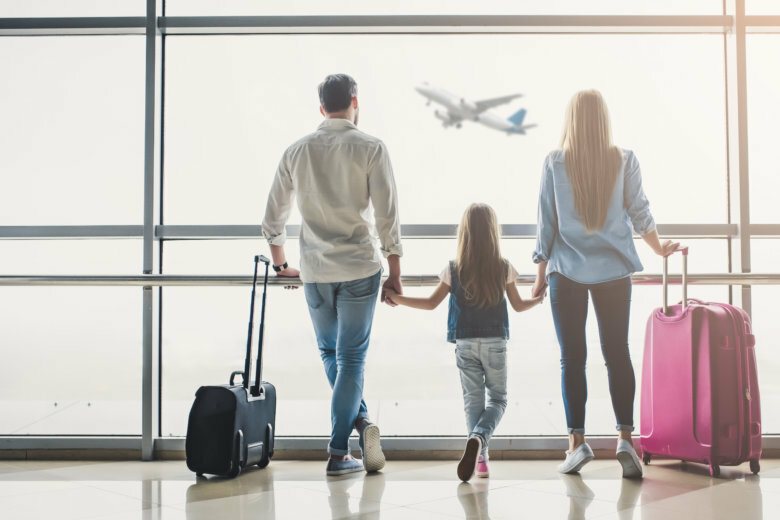 If it’s just a $200 change fee with an airline it’s for sure not worth buying insurance against $200,” said Kevin Brasler, executive editor at Checkbook.org. “We really don’t like the cancellation insurance policies offered by airlines and other travel booking sites,” Brasler said, because there are so many exclusions. Dive into a 19-page document detailing the fine print on some of the deals, and Brasler said you’ll wonder whether the insurance has any value at all. For example, insurance against weather delays or cancellations doesn’t apply to hurricanes or earthquakes, or you won’t get reimbursed for cancellations because of a terrorist event, war or epidemic. Insurance on cancellations because of injuries doesn’t apply to injuries experienced during a sporting event. You should not be overly concerned about costs that might result from having to cancel bookings with a cruise line or hotel. Brasler said they tend to be very accommodating when customers need adjustments. When traveling abroad, Checkbook recommends considering medical insurance, especially if you’re going somewhere that lacks good medical care. Some private insurance plans provide medical overage overseas, others don’t. “And Medicare for sure will not cover your medical expenses,” Brasler warned. Become sick or injured someplace where you need to be transported elsewhere, or home to the U.S. for proper care, and Brasler said the cost can run into the hundreds of thousands of dollars. Copyright © CarNtrip | All rights reserved.